Hotel La Bussola, Milazzo. 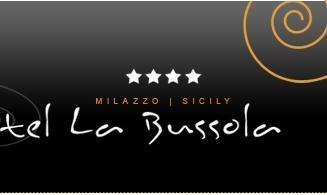 La Bussola Hotel Milazzo. Recently reopened after a fantastic restoration that makes it a 4 star hotel, the Hotel La Bussola in Milazzo waits for you to welcome in its comfortable rooms and make you discover Mediterranean flavours in Sicily through the disse prepared in the “Sofia’s Bristot” restaurant. For your business meetings or the organization of special events and gala dinners, our lounge (occupancy max 100 people) will be at your disposal together with our staff who will be ready to assist you in every little detail. 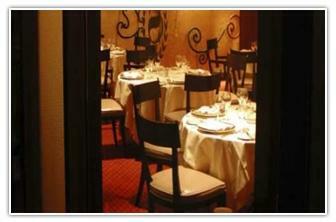 Over our elegant restaurant, also our wine cellar will be available for wine lovers. It will delight you with Sicilian, National and International wines and flavours. Few kilometres far from Taormina e Messina, Milazzo will welcome you with its history and culture which perfectly mix orient and occident.